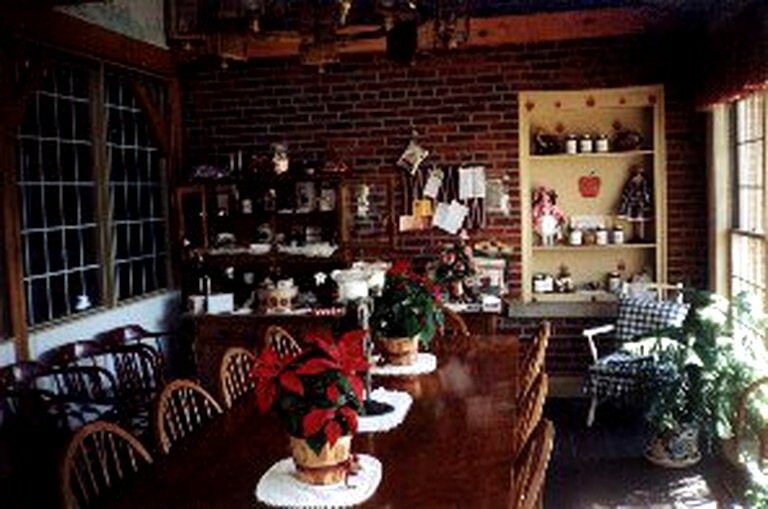 This cozy accommodation is located near West Liberty, Pennsylvania, and can accommodate up to two guests, making it ideal for a couple's getaway. 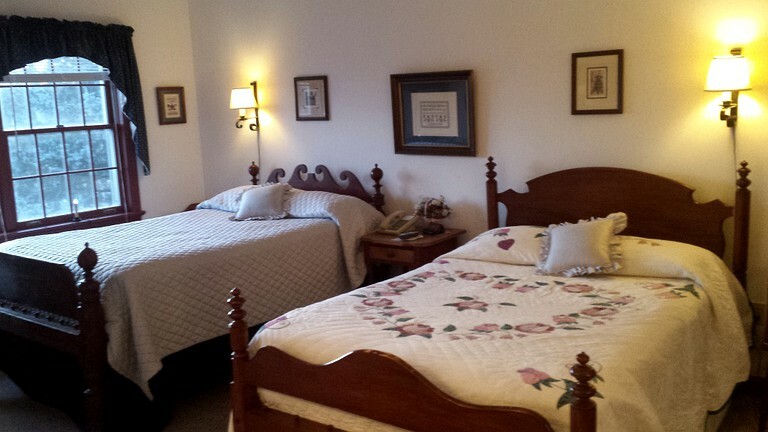 The room features two antique full-size beds, both with provided linens. In the private bathroom, there is a toilet, a sink, and a shower. Guests will enjoy cable television, a telephone, and air conditioning, as well as a window with lovely views of the spectacular gardens and surroundings, also allowing for natural light to engulf the room. 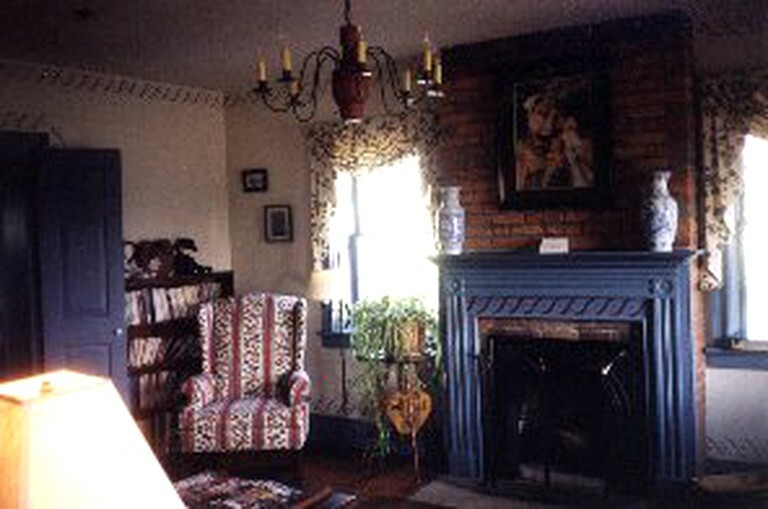 This property also features a communal living room with sofas and a gas log fireplace, as well as a large wooden dining table. 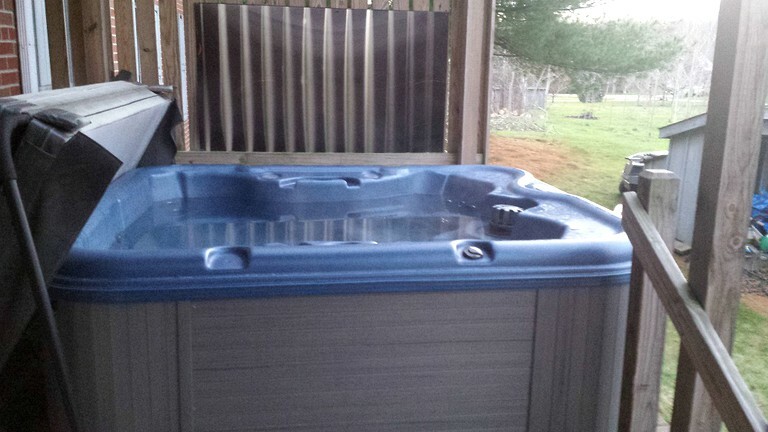 Outside, there is a cozy patio area with a spacious hot tub. 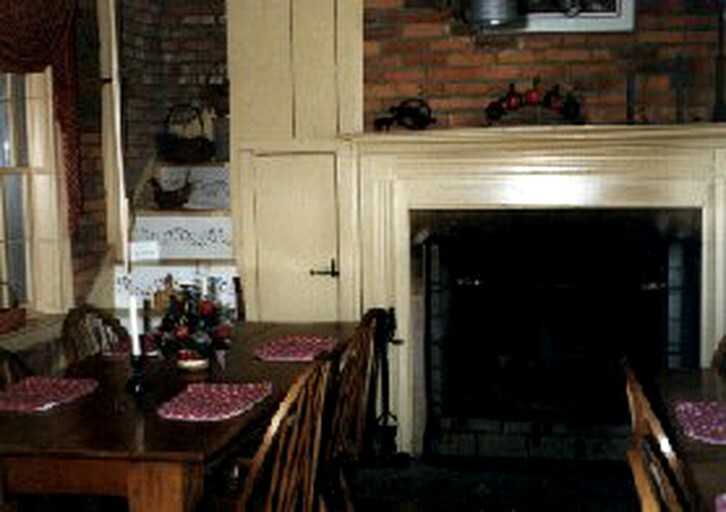 Guests will be provided with a range of facilities at this property to ensure a wonderful stay for all. Each accommodation features cable television, a private bathroom, a telephone, air conditioning, and fans. Some accommodations are wheelchair-accessible. There are also some gas log fireplaces that can be operated from October through to May. Outside, there is a lovely patio area with views of the surrounding landscapes, complete with a hot tub that is available to guests year-long. 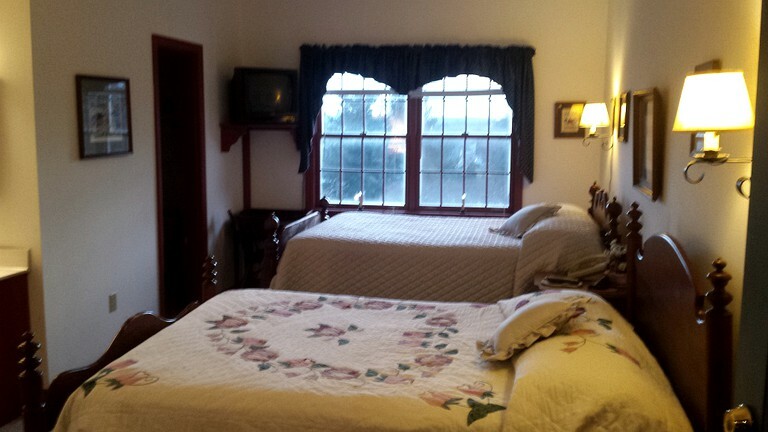 This property offers single and couple massages for an extra fee and guests should inquire with the host. This inviting and blissful property can be found ideally located just outside of Pittsburgh in Slippery Rock, which is situated in the scenic Butler County, Pennsylvania. Guests will find themselves in a private and secluded setting away from the hustle and bustle of city life, while still having easy access to civilization and easy access to everything that the state has to offer. The nearby township of Cranberry is a wonderful option for a day trip and boasts a selection of shops and restaurants for guests to discover. There is no end to the possibilities for adventure waiting to welcome guests in the area. Lake Arthur, Moraine State Park, and McConnell’s Mill State Park are all just a 20-minute drive south of the property and offer beautiful scenic views with opportunities for hiking, biking, fishing, canoeing, swimming, and more. Oakview Golf Club is just a few minutes from the property and is a great location for keen golfers to spend a day. In addition, the nearby towns offer plenty of charm for when guests would like to go shopping or stop for coffee. There are antique stories where guests can hunt for hidden gems and plenty of places to pick up souvenirs. Various fairs and festivals take place throughout the year that guests are welcome to attend. In Pittsburgh, there are countless museums and even a waterpark for some thrilling entertainment. Children are welcome and must be supervised at all times.